Gorgeous printables from Small for Big, for this Sunday! What a wonderful way to serve hard boiled eggs for Sunday breakfast! The kids will adore this. To download your free printables click here. Happy and a safe Easter to you all. 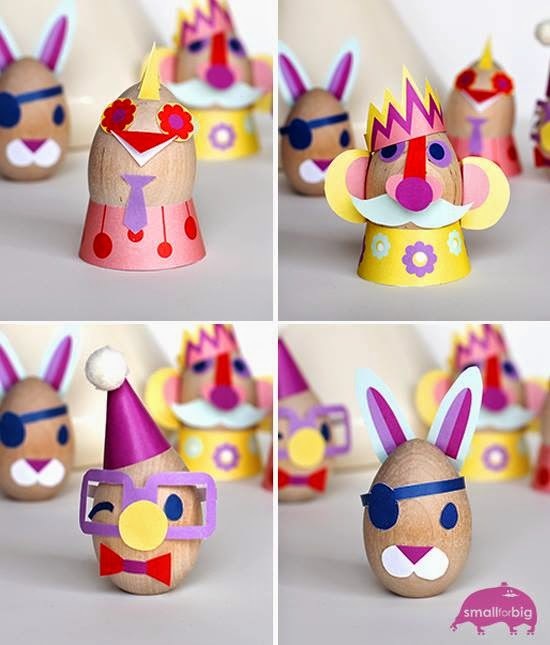 Easter Bunny Finger Puppets, Free Pattern!